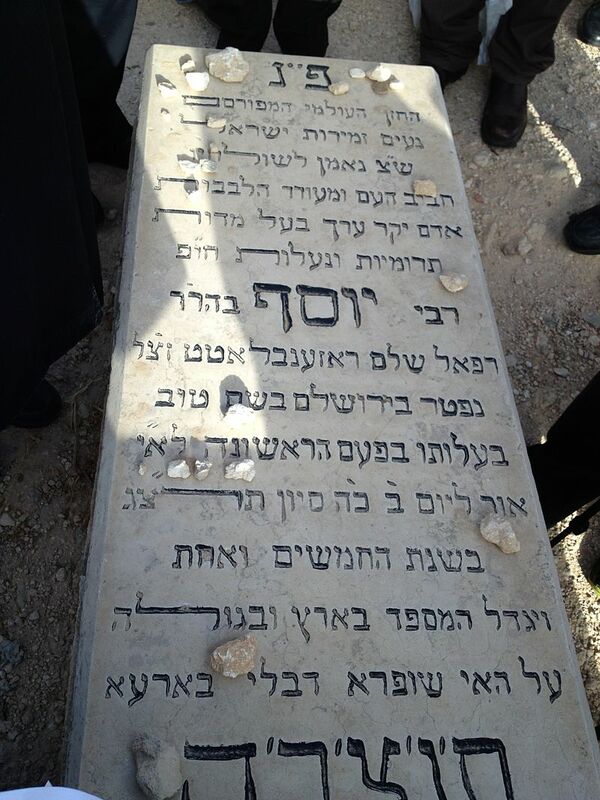 The global cantorial community is marking 84 years to the passing of the King of Cantors Yossele Rosenblatt of blessed memory. 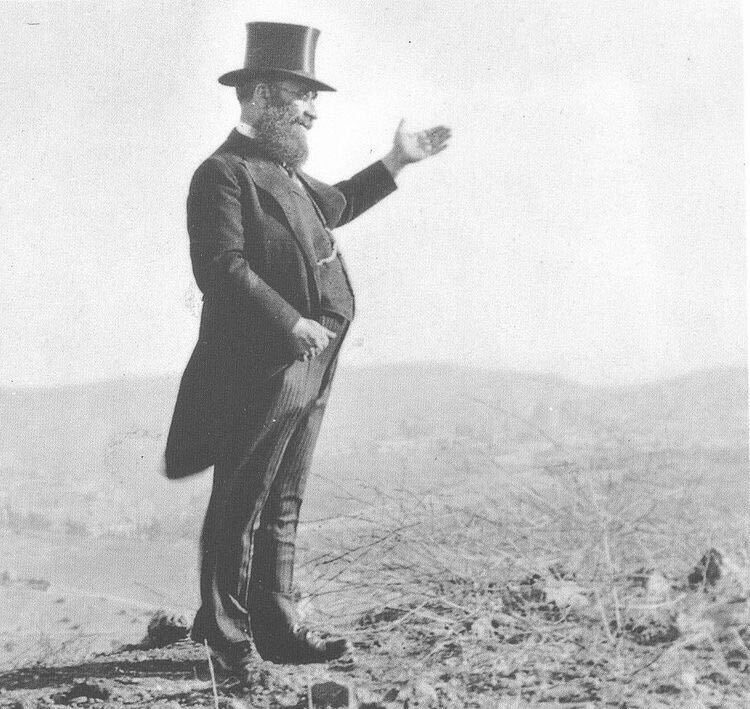 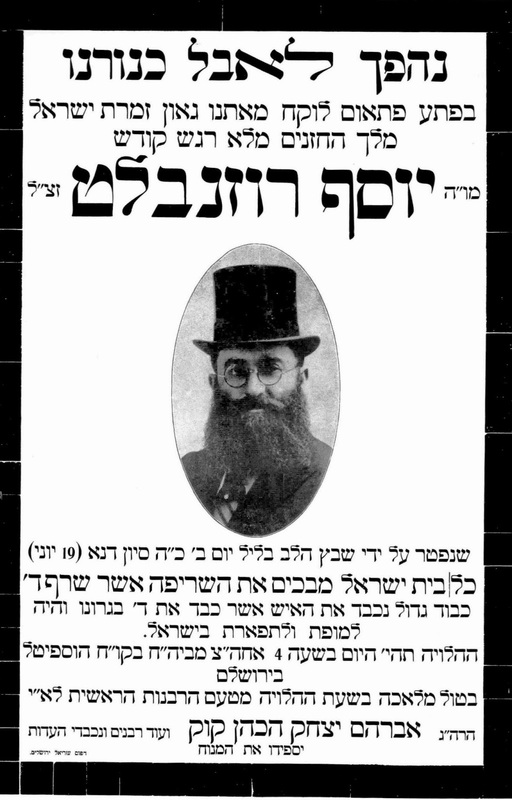 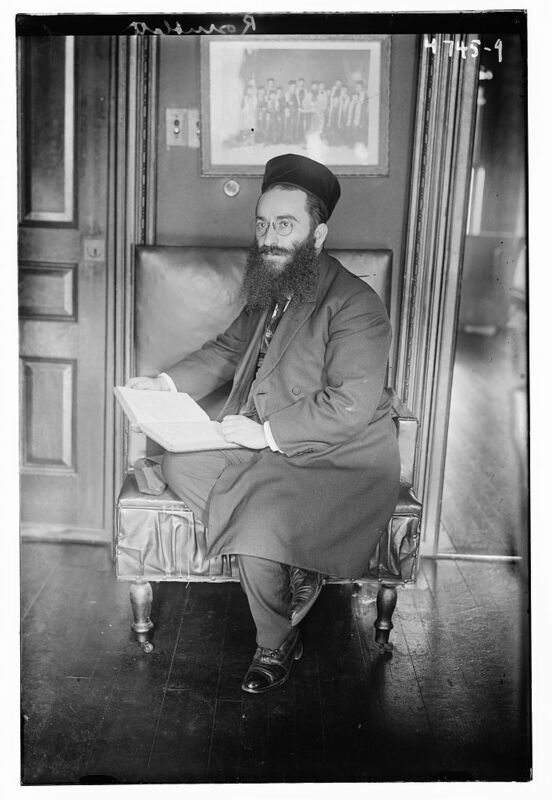 Cantor Rosenblatt passed away on June 19th, 1933 in Jerusalem, Israel. 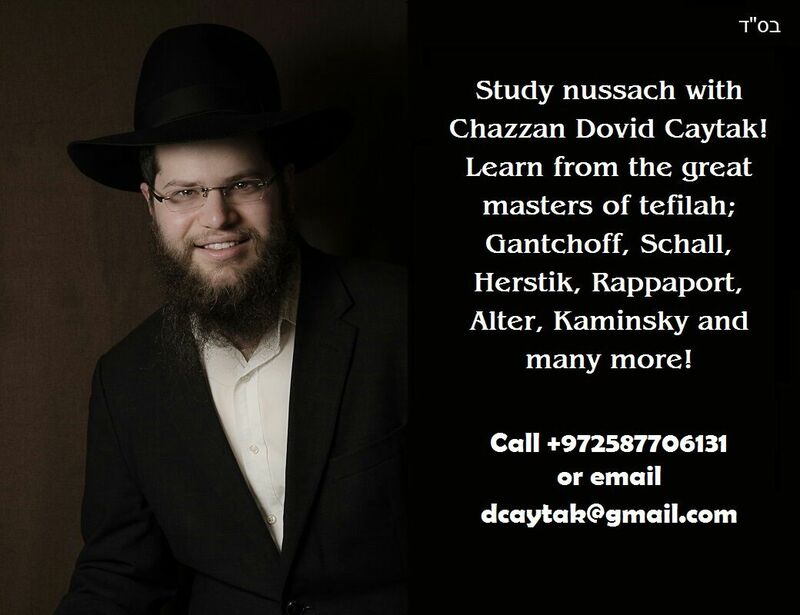 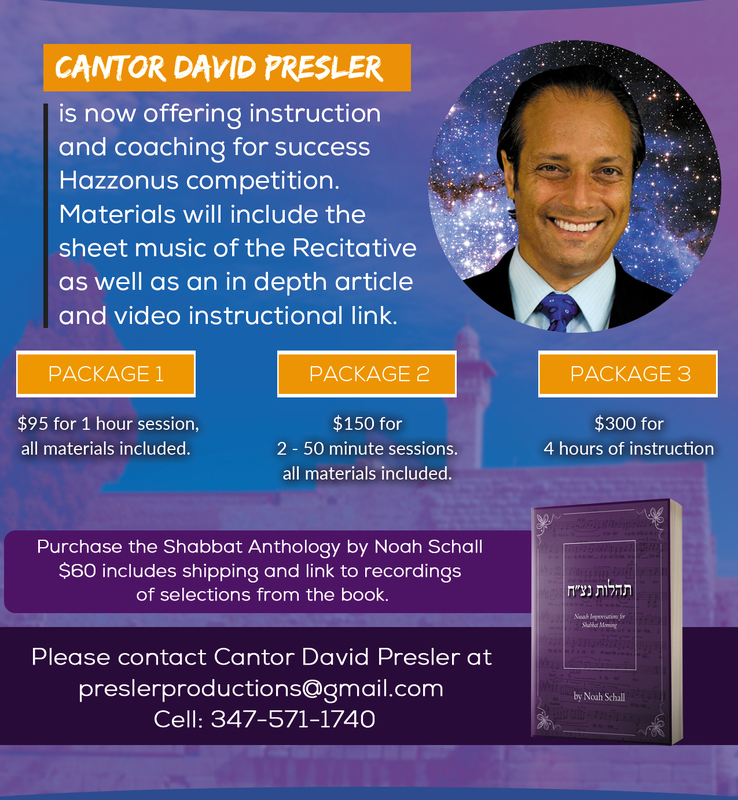 For more information on Cantor Rosenblatt’s life CLICK HERE.